Ash shot our engagement photos and our Wedding in Niagara-on-the-Lake. The quality of her work speaks for itself. Ash was great to work with, very friendly and personable, but professional as well. 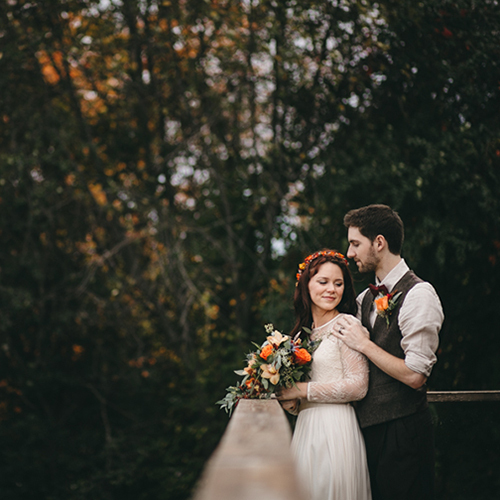 She was so seamlessly a part of our day and even made my sometimes awkward husband comfortable in front of the camera. She has a way of capturing genuine moments and emotions- no cheesey posed shots here. I have received so many comments about our photos, our friends and family are constantly commenting on how beautiful they are and I couldn't agree more. They are truly breath taking. She has given us beautiful memories to last a lifetime! I highly recommend her to everyone. Ash obviously cares deeply about her work and her passion is apparent when you work with her. Every second spent waiting for the edited photos is always worth it- never forget that quality work takes time. Truly, it is hard to find a photographer that even compares! 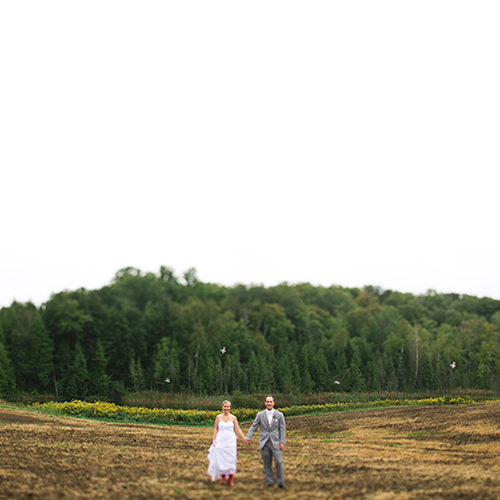 We now have the most magazine-worthy photos from the best day of our lives. We hope to use Ash for important photos in the years to come! The moment we saw Ash's website we knew in our gut that she was the only person to photograph our wedding. Meeting her in person and discovering how lovely she really is just verified what we already felt. 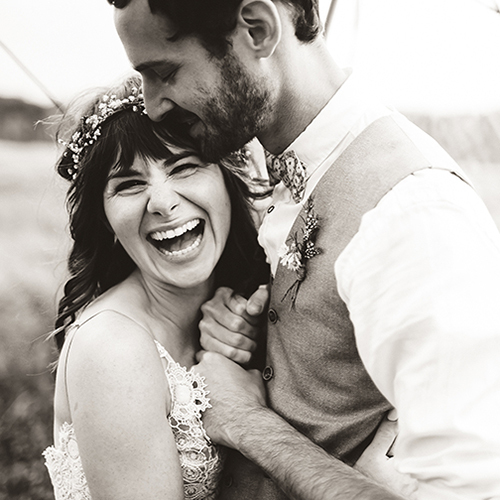 Ash Naylor captured every beautiful moment, expression, and nuance that made our wedding so special. She's extremely kind, helpful, easy to talk to, and the kind of person you really would want to hang out with on your special day. We both felt very much at ease with her. She documented our entire day, but we never once felt like the camera was watching us. The scenery for our wedding was gorgeous and Ash used her time, and ours, extremely efficiently, to ensure we could also spend lots of time at our party. Many guests spoke to us after the wedding to mention how great Ash (and her partner, Agatha) were at making people feel comfortable in front of the lens. 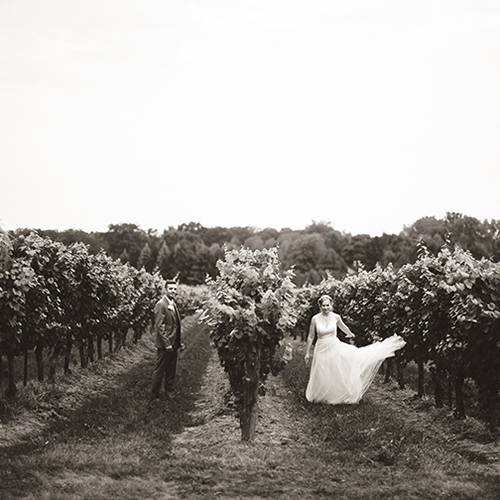 We recently got back a small batch of our photos and were blown away. Both intimate and telling of a story, the photos speak to who we are as a couple and truly capture the spirit of the day. Suffice it to say, we can't recommend her highly enough. Anyone who has ever tried to plan an event from a distance knows what a headache it can be. And if you’re just starting, consider this your warning. But thanks to Ash, I have nothing but picture perfect memories of my wedding. I had just found out my friend couldn't photograph my wedding, so I was left devastated with a long list of photography demands I was certain I could only ask a friend to do. So I called up Ash just six weeks short of my wedding and asked her to make miracles happen for a stranger. From the first phone call Ash was so professional, accommodating and immediately started soothing my fears. 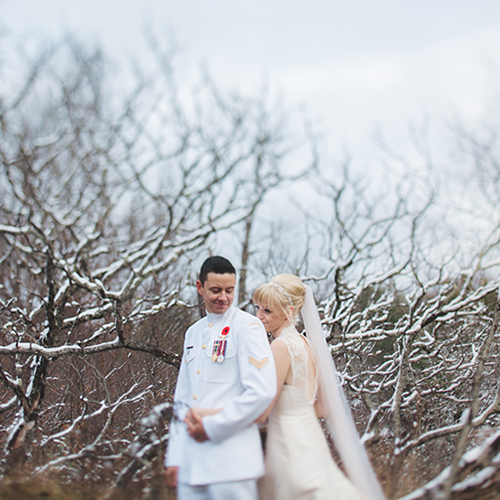 We needed someone to take a trek deep in the woods to capture the place we first fell in love. In to snow, mud and complete with gun shots and hunting dogs in the background. I kept waiting for her to say it was too much and she’d need to back out, especially when she was driving down what would appear in passing to be a path with all of us in HER car. But to my amazement and delight she, along with her second shooter Agatha, did it. The pictures are amazing, but most importantly she managed to capture a very intimate place in exactly the way I envisioned. Just awesome. Ash is a beautiful person and AMAZING photographer! She has done a maternity, new born and an outdoor family shoot for us. We are unsure which is our favourite secession as each one is equally as beautiful as the previous one. Our 22 month old daughter is very shy, and Ash took the time at the beginning of the shoot to play with, talk to, and get to know Maggie so that she felt comfortable during the shoot. Maggie has been talking of Ash ever since! We have had pictures both outside and in her studio, and both have been amazing!! Overall, we are totally thrilled with Ash and would highly recommend her to anyone!! Ash is simply the best. So talented, and just genuinely an awesome person. She had this way of making me feel like we’ve already been friends for ages, which made the shoot not only super comfortable but also a lot of fun. Her style is refreshing and the shots are oh so gorgeously composed. She really has an eye for capturing all those lovely feels. Thanks Ash, you’re amazing!! I've never been one to truly enjoy having my photo taken, let alone having my photo taken in a boudoir setting. But Ash brought out a side of me that I've never known/seen before. I was ridiculously comfortable in front of the camera & she made it so easy to feel great about my body (we all have our insecurities). I'm extremely happy with the results and will be recommending her to all my friends who aren't sure about doing a boudoir photo shoot. It's 100% worth it. Thank you Ash. Ash has taken Maternity, newborn and 6 month pictures for our second child. I have loved that we chose to do this because it doesn't just capture my second as he grows, but my oldest too! It has given us amazing family photos to cherish and keep forever. I have been extremely happy upon receiving all of our photos after each session. I love that Ash provides us with so many edited photos of each session, so that we can choose our personal favourites. She has been great with our kids and always finds away of capturing the best shots even when the kids are not cooperating... Couldn't be happier with our pictures! Thanks Ash!! 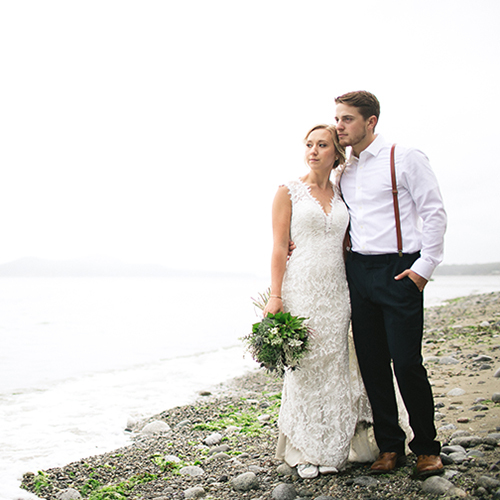 Ash photographed our elopement to British Columbia and we could not be happier with every little bit of it. She was more than a photographer that day and buttoned my dress, signed as our witness, & even stuck through an entire day of rain- not to mention we have every little moment captured. I feel so lucky that we gained a friend as well as had the best photographer for our day! We had the opportunity to have Ashley as our photographer for both our engagement and wedding photos at South Pond Farms. 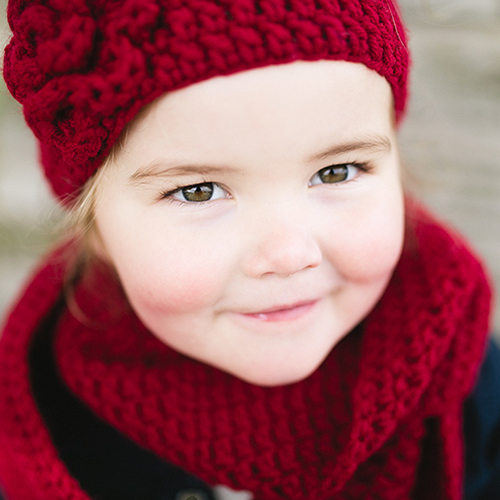 She instantly made us feel so comfortable throughout both sessions where we could just be ourselves in the photos. She is extremely talented in her work and has such an incredible and fun personality that we truly enjoyed. She also goes the extra mile (no matter what the weather is like) to really capture the perfect photo. We are so looking forward to our wedding photos already as the teasers have been amazing so far!